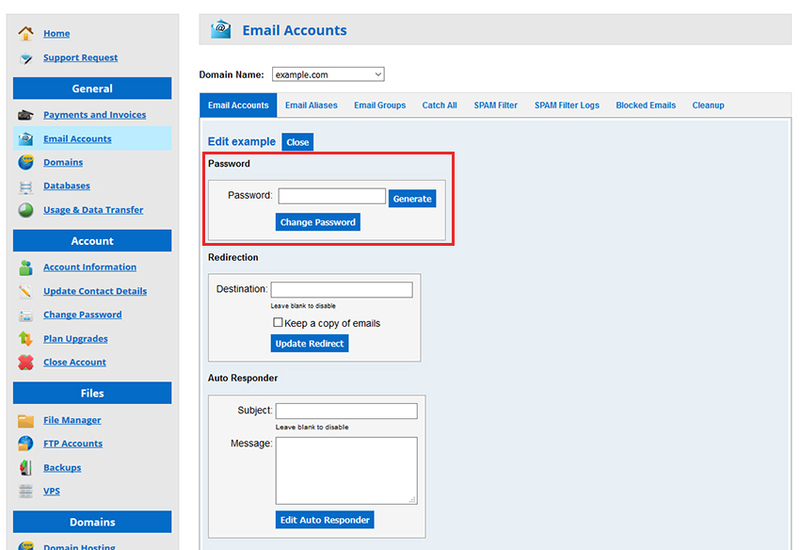 If you have forgotten your email password, you can login to your account with us (hostControl) to view your email passwords. 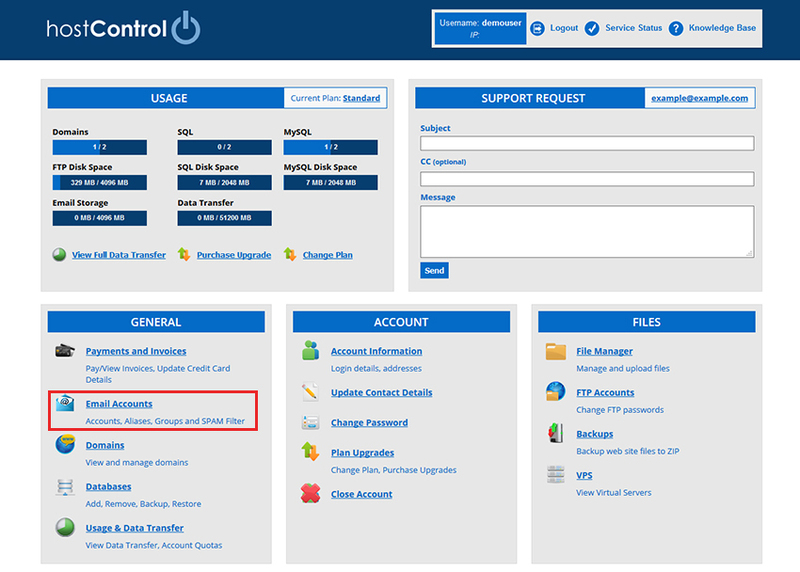 Firstly, login to your hostControl account and select "Email Accounts" from the menu, found underneath the "General" section. Select the domain from the drop down list. Underneath your list of email accounts you will see a "Display Passwords" button. Once selected, the Password fields will change from asterisks to display your password. If you would like to change your email account's password, select the Edit link to the far right of the email account. Some settings will appear above including a Password section where you can enter in a new password and save by clicking the Change Password button.